Wide band directional 50 ohm window-mount indoor antenna with N-Female connector for use with SureCall cell phone signal boosters. Perfect for offices or apartments the Signal Catcher Antenna can be mounted indoors in a window, eliminating the need for a roof-mount antenna installation. 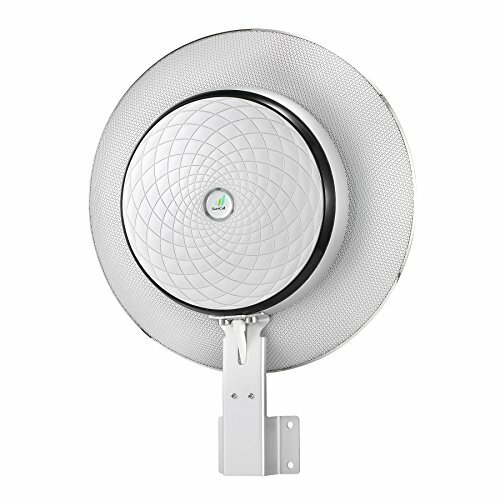 Signal Catcher is the first wide-band directional antenna designed to capture incoming cellular signals from inside a window when outside or roof-top access is not available.